In the 1980s the New Zealand Anglican Church began reviewing its relations with Māori in the light of an increasingly bicultural approach to governance. 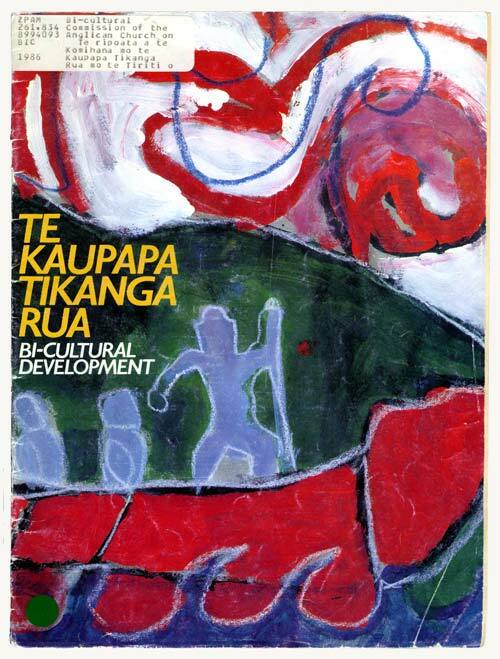 The church set up a Bicultural Commission which, in 1986, presented this report, Te kaupapa tikanga rua: bi-cultural development, to the Anglican General Synod (national council). Most of the recommendations were adopted and in 1992 the Anglican Church adopted a new constitution providing for three partners, 'to order their affairs within their own cultural context: Tikanga Maori; Tikanga Pakeha; Tikanga Pasefika'.